When BBC’s Planet Earth appeared on television screens worldwide a decade ago it transformed how viewers saw their planet. Capturing a global audience of over half a billion people it gave an unprecedented view of life on Planet Earth. 10 years on this fascinating subject has been revisited with the incredible march of technology allowing the viewer to watch the natural world from even more perspectives. 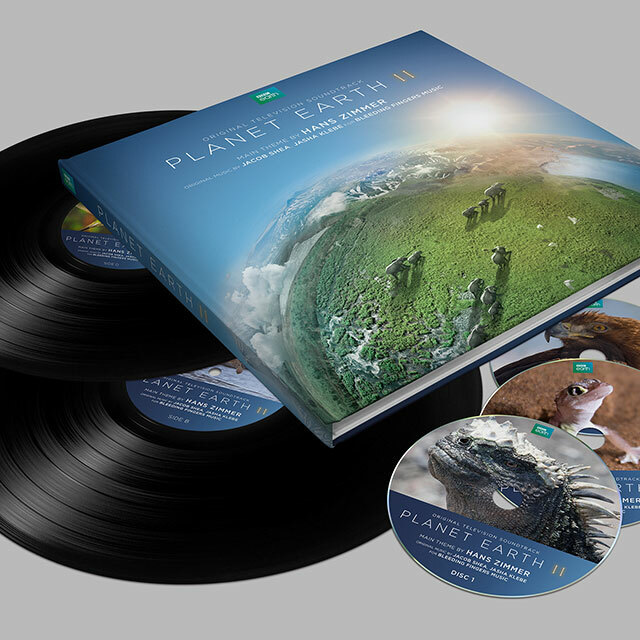 This stunning new ultra-high definition series is narrated as before by Sir David Attenborough. 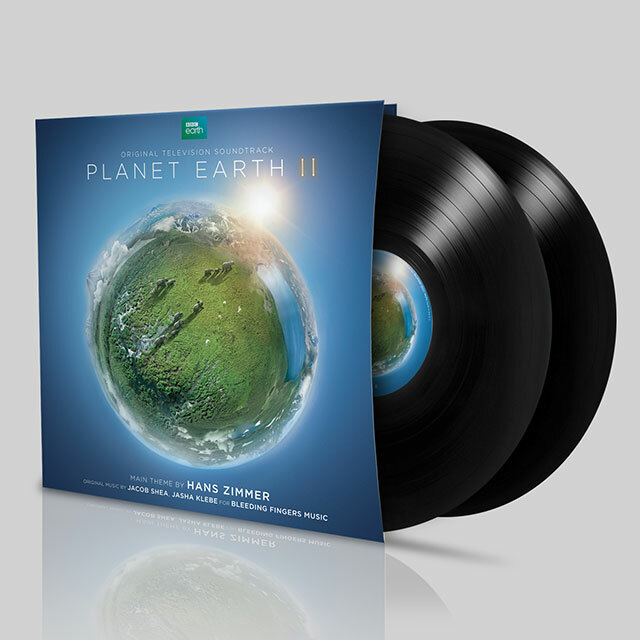 The soundtrack from Hans Zimmer and his team leads with the composer’s powerful theme to the series, which reflects nature in all its awesome power. With over 120 soundtracks to his credit which have grossed 24 billion dollars at the box office Hans Zimmer has been honoured with many accolades, an Academy Award, two Golden Globes, three Grammys, an American Music Award, a Tony Award and The Henry Mancini Award for Lifetime Achievement. His Academy Award nomination for Interstellar marked his 10th Oscar nomination. 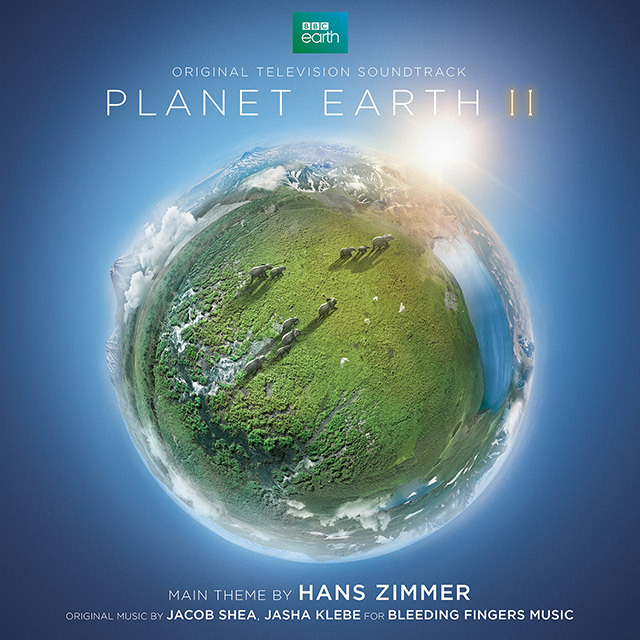 The score composition is completed by Jacob Shea and Jasha Klebe from The Bleeding Fingers Custom Music Shop, a joint venture between Extreme Music and Hans Zimmer’s RCI Global created to build a world-class Zimmer approved TV-focused roster.